Quality Parts. We get it right the first time. No problem, our qualified Parts Specialists will look up the parts for you and even send you parts schematics so you can identify the parts you need. We ask all the right questions to make sure you are getting the correct parts for your machine, at a price that fits your budget. Be sure to call with your part numbers if you have them, unit identification tags or machine serial number in hand. 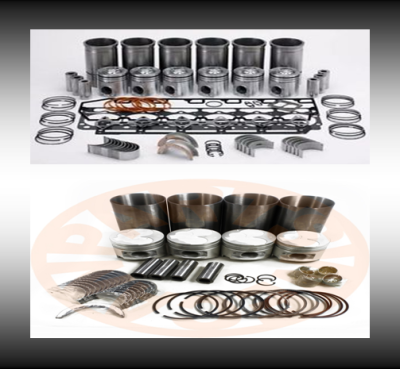 Quality Heavy Equipment Parts for Less is your resource for any and all big and small parts, and if we do not stock it, we have the suppliers to drop ship to your door, still for a great price. 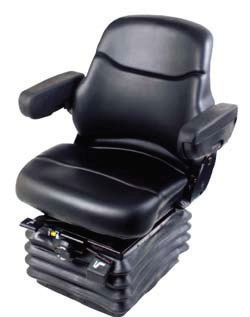 We can supply new, aftermarket and inspected used parts for most machine makes and models. 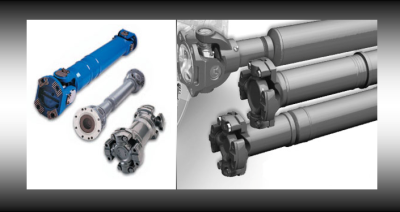 Winch drive line parts, universal joints, driveshaft's, ready to ship to get your machine moving again. 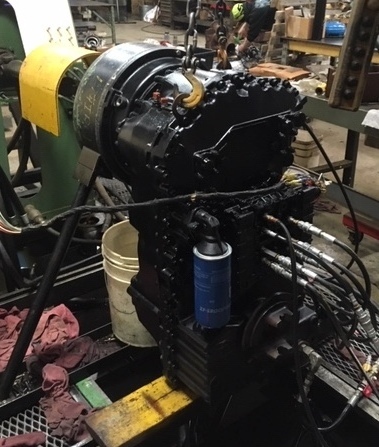 We can supply diesel engine in-frame and out-of-frame overhaul rebuild kits both for off and on-highway heavy-duty applications. 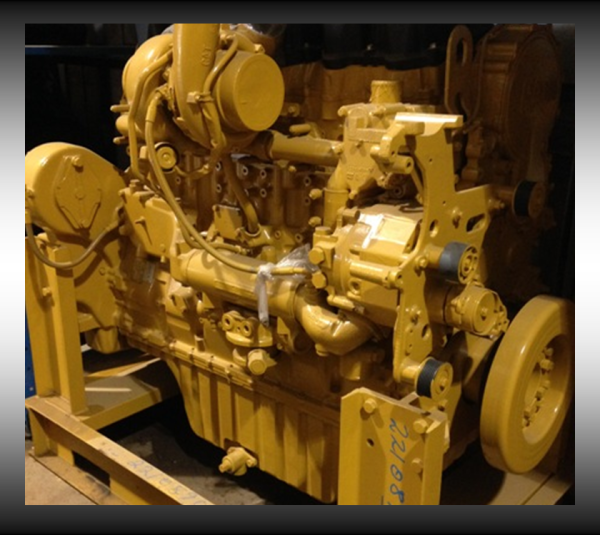 Our diesel rebuild kits are manufactured to withstand the most demanding working environments. 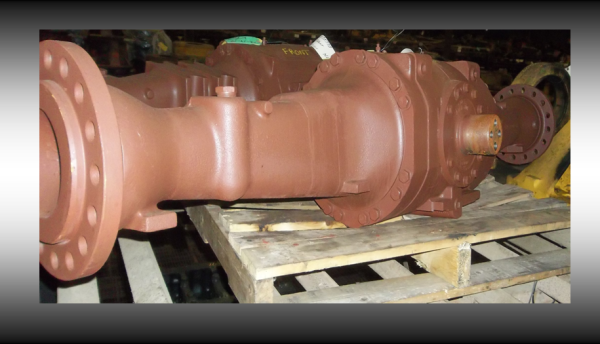 We can supply high quality transmission rebuilt kits containing the soft parts for your rebuild job. 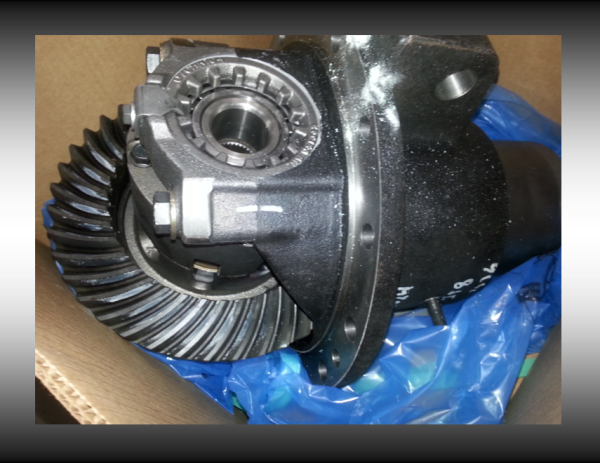 We also can supply the bigger hard parts, like housing, shafts, gears, bearings and clutch packs. Grab your tag number and call us. 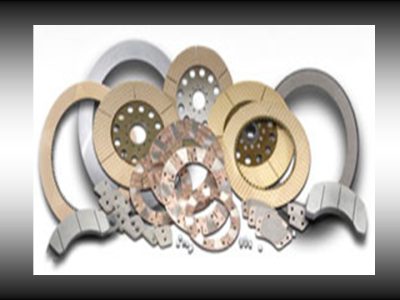 We can supply virtually anything you need for repair or maintenance of your equipment’s braking system; friction materials, brake bands, plates, discs and lining. 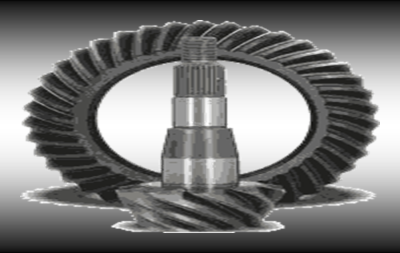 New aftermarket and good used ring and pinion sets are available for most makes and models of forestry, construction, mining and agriculture machines. Call with your machine serial number and differential tag information. From manifolds to mufflers we can help with your exhaust needs for most machine makes and models. New aftermarket and used take off's can usually ship same day. 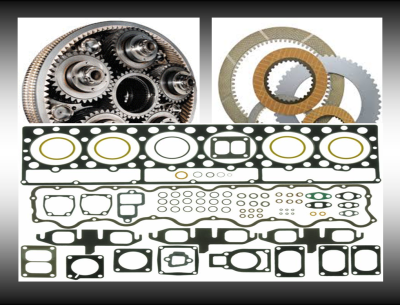 Gasket and seal kits are available for many components such as transmissions, engines, hydraulic cylinders, hydraulic pumps and valves. Call with your machine and component information to match up your kits today. 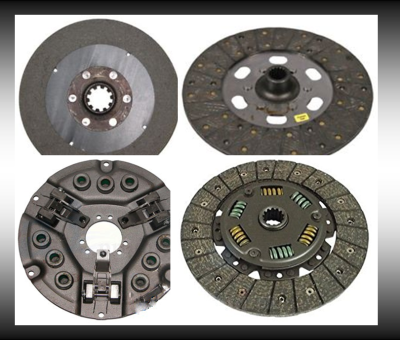 New OEM and aftermarkets clutch components for forestry, construction, mining and agriculture applications. 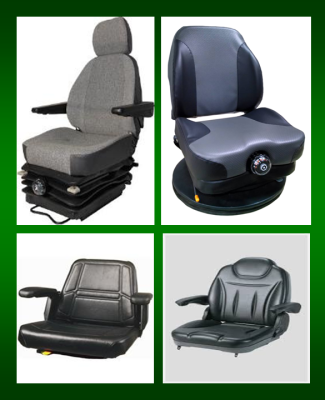 Our product line offers the quality, fitment and durability expected from a world-class manufacturers. 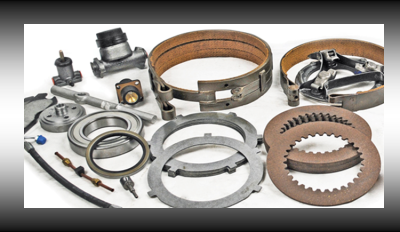 Winch brake bands available for most Allied, Carco, Caterpillar, John Deere, Gearmatic, Hyster, MFG, and Paccar winch models. 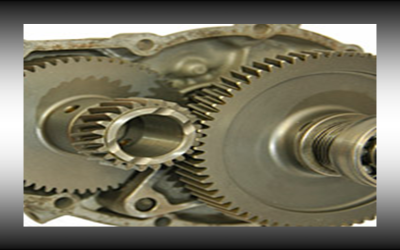 Call with your machine and transfer case information and we can help you with the hard and soft parts you will need to rebuilt or fix your transfer case. 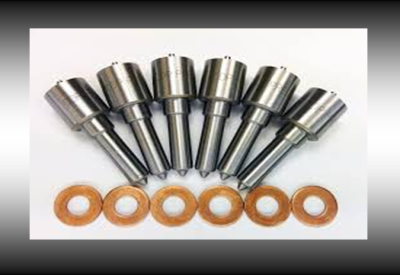 Complete or housings, shafts, gears and more. 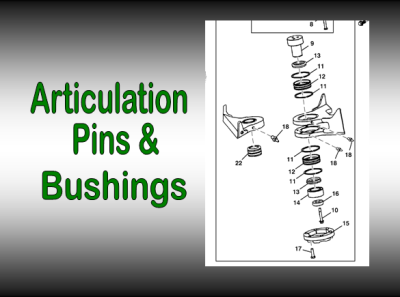 Keep your machine tight with new articulation pins and bushings. 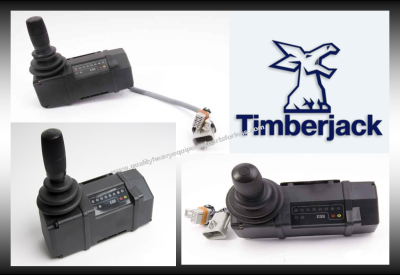 New OEM and aftermarket kits are available for most machine models in the forestry and construction industry. 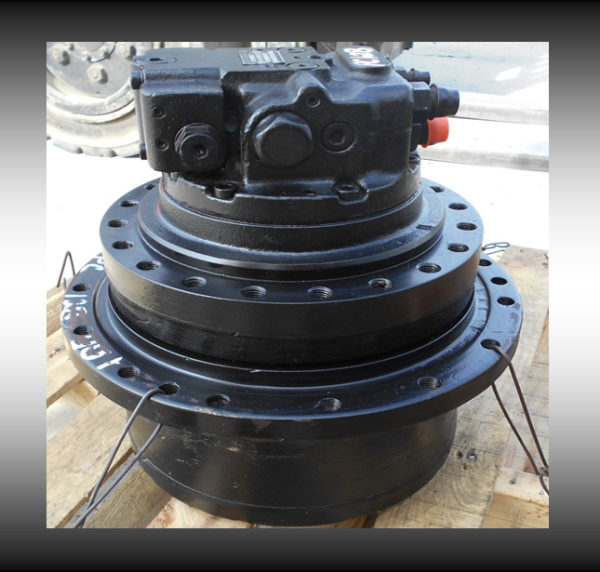 New aftermarket, good used inspected, and remanufactured torque converters are available. 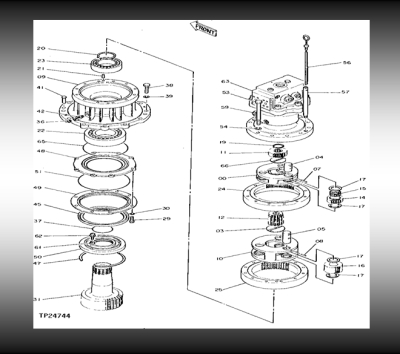 Call with your torque converter information and a Parts Specialist can help today. Extend the life of your machine and components by following your manufacture's maintenance schedule. 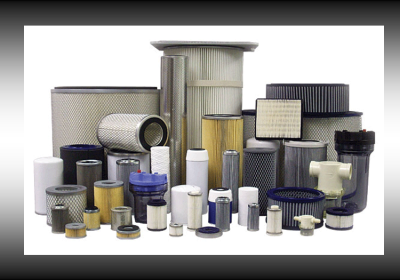 We can supply top of the line filters for less money. 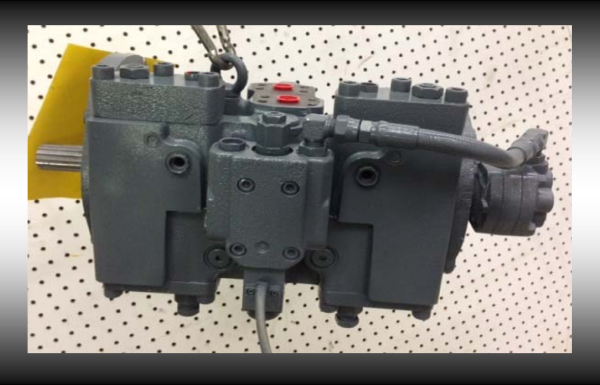 We supply new OEM, aftermarket and remanufactured exchange injectors for heavy equipment. Buying remanufactured exchange units minimizes down time and helps keeps the costs within your budget. 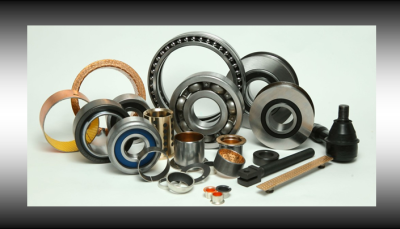 New OEM or high quality aftermarket bearings and races for most components are available ready to ship today. 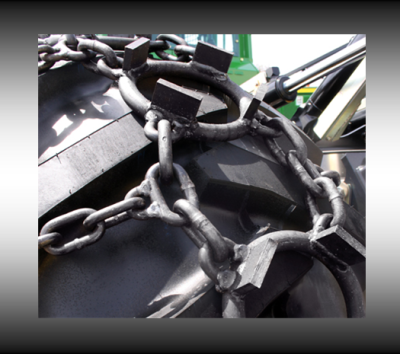 Our forestry and heavy equipment tire chains are 100% American made and hand assembled for optimum quality control. We can Repair and Return your Shifter or Gear Selector. 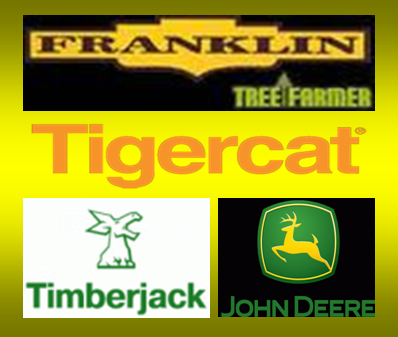 Timberjack 360, 460, John Deere 648H, Caterpillar, Doosan, ZF, Skyjack, Genie and many others. 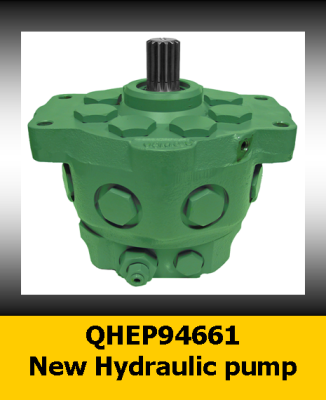 NEW, direct drop in replacement hydraulic pumps. 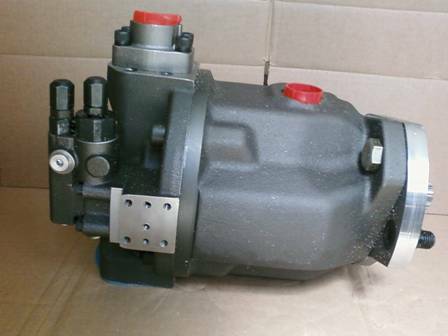 Late 360/460 Small Pump, for a Cable Machine, part number F120920 No Unload Solenoid! 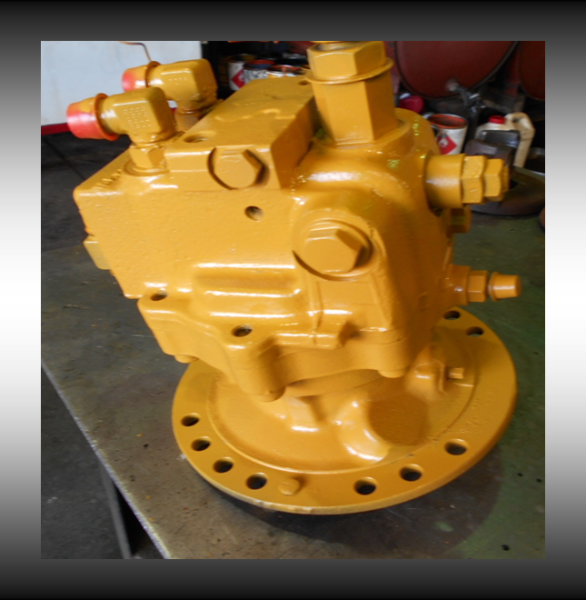 360, 460, Big Pump, for a Grapple Machine, part number F121014 and 811902500 No Unload Solenoid! 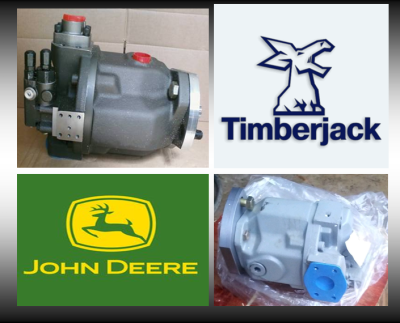 Timberjack 560, 660 part number 811822600 No Unload Solenoid! Stocking Models include: 3204, 3208, 3304, 3306, 3114, 3116, 3126, 3126B, C7, C9, 3176C, C10, C12, 3408, 3406, C15, and 3412. More available for repair and return. 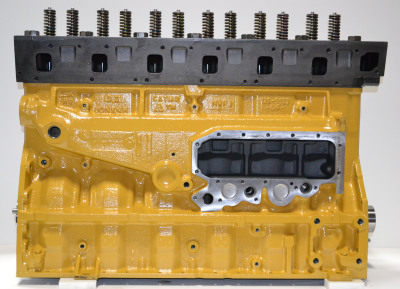 cylinder block, crankshaft, cylinder head, connecting rods, camshaft and lifters, all reman. Also, new piston and liner kits, and bearings. 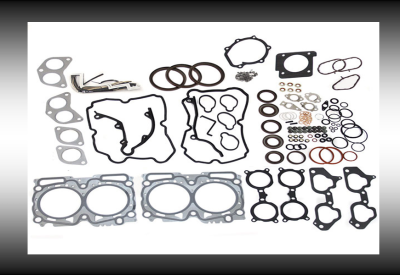 Does not come with: rocker assembly, valve cover, oil pan, oil pump, water pump, oil cooler, front cover, rear cover or gaskets. Any of these parts can be ordered separately. We can supply a used, inspected main control valve for a fraction of the cost of new OEM. John Deere 160LC main control valve part number 9199522. Call for current price and availablity. We can supply a used, tested radiator for a fraction of the cost of new OEM. ​Call for current price and availablity. New Hydraulic Cylinders for Caterpillar, Case, John Deere. Forestry, Construction and Agriculture. We can supply complete hydraulic cylinders or the tubes, chrome rods, pistons, glands and seal kits separately. 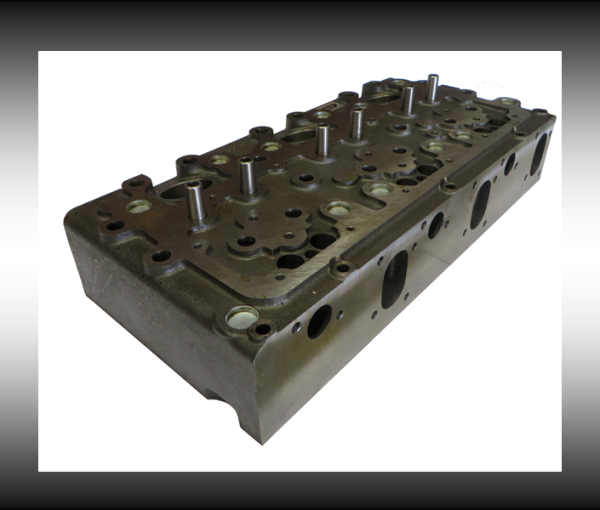 To ensure a high quality product each individual cylinder assembly is strategically pressure tested and meticulously checked for quality at the time of assembly. 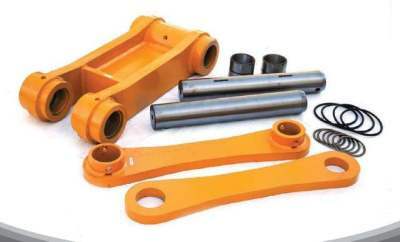 The hydraulic cylinders are fabricated to meet OEM specifications and are specifically detailed to have the seals and cylinder components interchange with OEM parts. Parts Specialist for a quick and easy price quote. New Bucket Links, H-Links, Bellcranks and Buckets for Caterpillar, Case, Hitachi, John Deere, Kobelco & Komatsu. 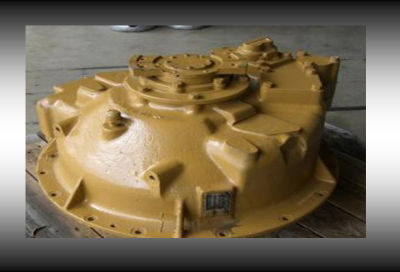 We offer heavy duty loader bellcranks and bucket links for Case, John Deere, and Cat wheel loaders. 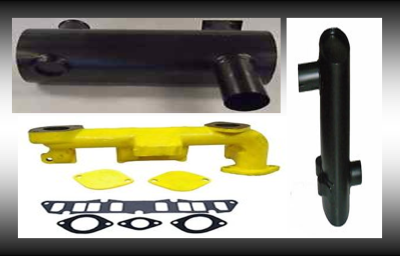 We also offer a large volume of parts for Case, John Deere and Caterpillar Backhoes and Excavators. When you needs items as small as pins & bushings and as large as the actual backhoe boom. We have recently added Case booms to our already extensive list of backhoe inventory items and will continue to add additional items. Two inlet ports of 1-1/16"
​Excellent performance and long life pump. All of these pumps have been run on test bench to check pressures and functionality. These pumps carry a 1 year parts warranty. Used in nearly all Waterloo tractors produced from 1961 until the early 1990's. 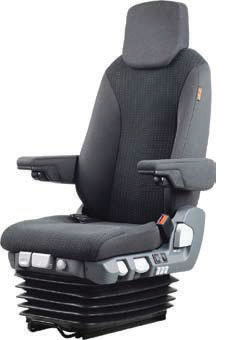 Ask us for Our Seat Catalog! 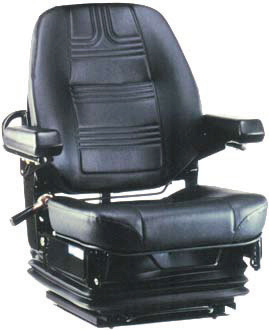 Our seats have more features to enhance the operators's comfort. 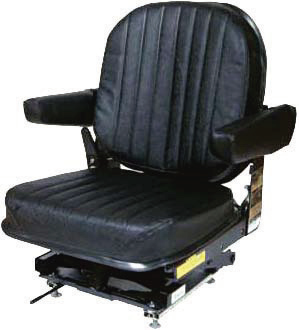 We offer high quality replacement seats and air/ mechanical suspension frames for on and off highway applications such as agriculture, construction, forestry and large material handling equipment. 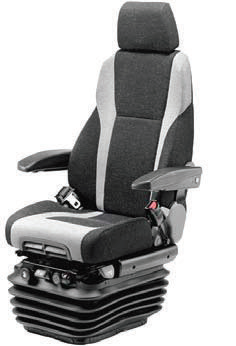 You can replace your worn out seat and use your existing seat suspension or replace your air or mechanical suspension as well. Equipment Applications: All makes and all models: Log Loaders, wheel loaders, pavers, crawlers, skidders, cranes, tractors, dozers, excavators, loader backhoes, large material handling equipment. 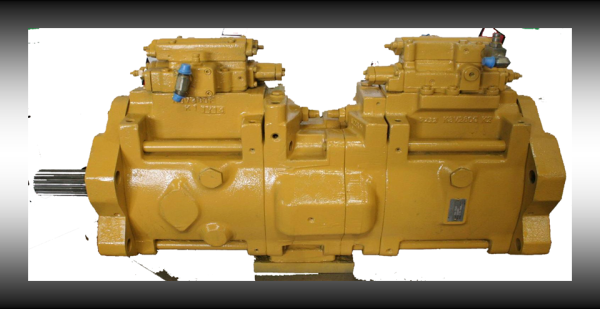 ​We can supply parts, service, operators and test manuals for a variety of makes and models of heavy equipment. If you do not see your Make and Model below call us to check availablity. Most manuals are available in hard print, CD or immediate PDF downloads formats. 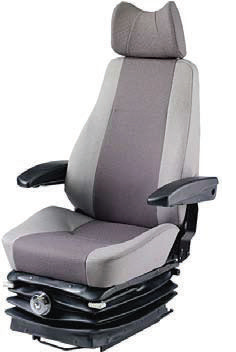 HOT Prices on MUST Move Parts!